Metabolism is the process through which the body converts what a person eats into energy. Catabolism is the breakdown of molecules to obtain energy and anabolism is the synthesis of all compounds needed by the cells. After 30, gaining weight becomes easier and losing it harder. The foods you enjoy suddenly seem to stick to your waistline. 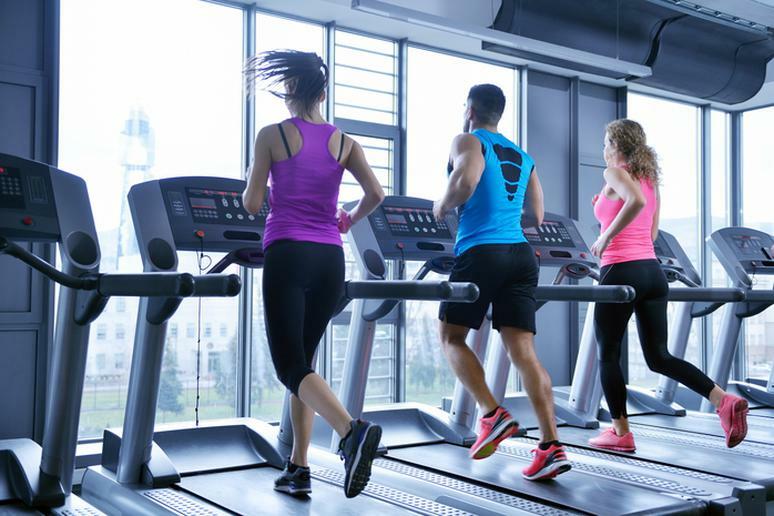 This is because losing muscle slows down the body’s natural calorie-burning ability. Adjusting to new routines, such as consuming fewer calories because the metabolism is slowly declining and lifting weights to build muscle as we get older are facts of life. Protein is used in every single cell in the body. It keeps your metabolism running as well. Studies have shown that if you consume more calories from protein, your overall metabolic rate increases because it is harder to break down and body works harder to convert it into energy. Protein should be about 30 percent of your diet, or about 150 grams. 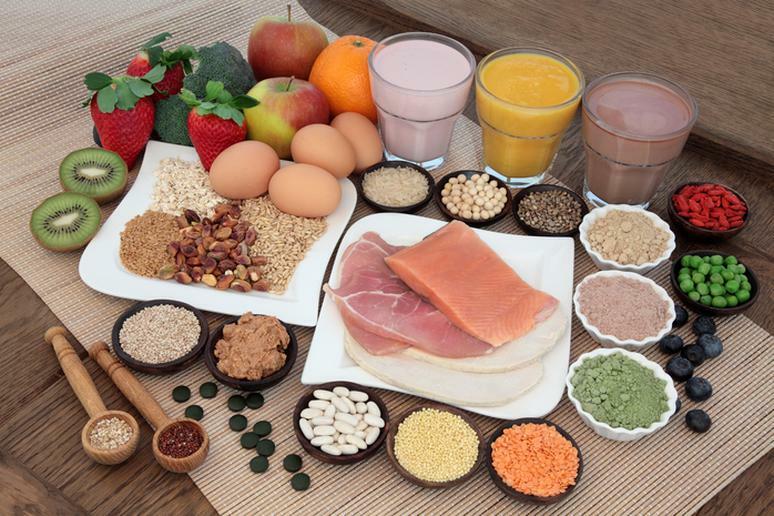 High-quality protein foods include yogurt, milk, fruits, vegetables, beef, chicken breast, beans, nuts and sea food. 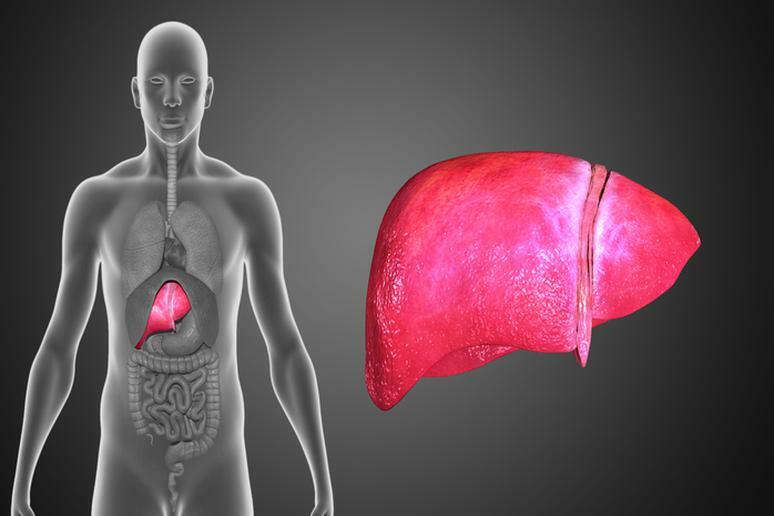 The liver, through which the body naturally detoxifies, has long been recognized to be an essential metabolic organ. As people get older, they tend to gain weight, especially around the waist. This could be a sign that the liver is being overloaded with toxins you’re consuming from foods, drinks, or any medications you may be on. 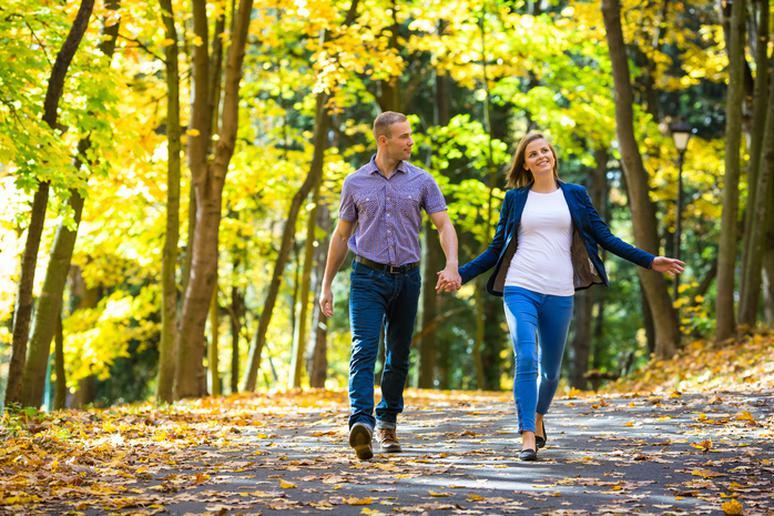 Swelling and bloating after a meal and the inability to lose weight are possible indicators of liver dysfunction. 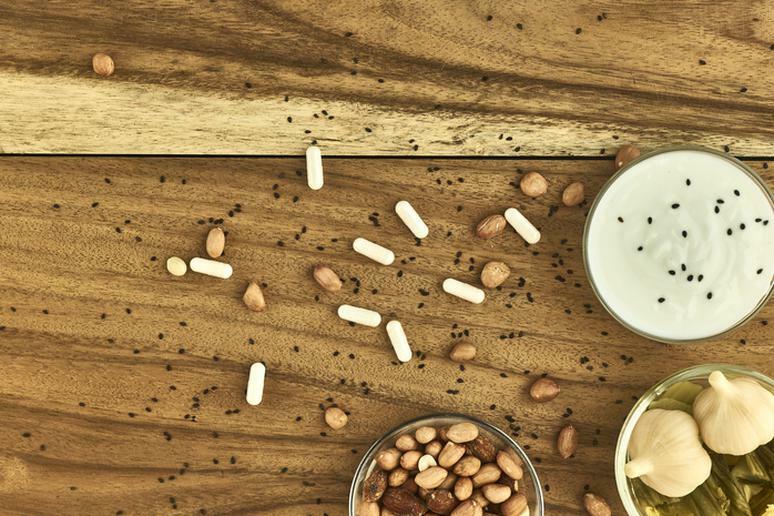 Research has shown that 3/4 of U.S. teens and adults are “D-ficient.” This is a scary number, considering the number of health woes the lack of the vitamin has been linked to, including obesity and metabolic syndrome. Studies have also shown that increasing your vitamin D levels may improve weight loss. 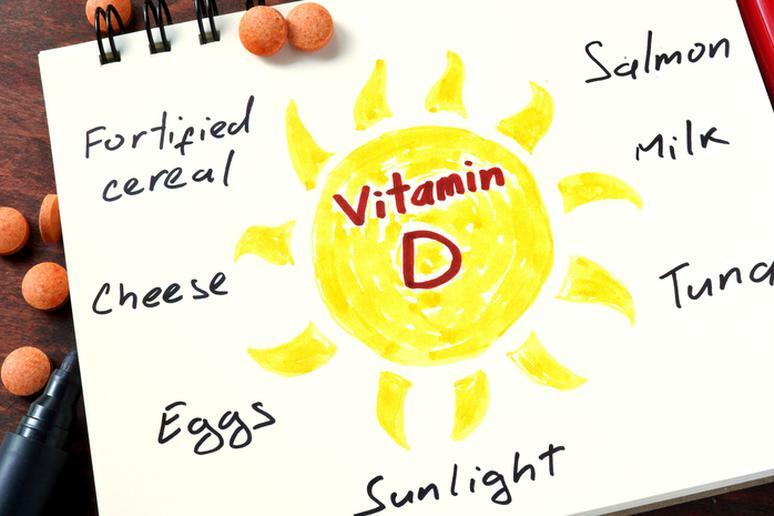 The sun is the best source of Vitamin D, but there are several surprising ones as well. Probiotics help balance the good and bad bacteria in the body. A recent study suggests that consuming probiotics promotes weight loss and reduces Body Mass Index (BMI). One of the areas being investigated is the role of the microbiome in nutrient metabolism and weight management. Some foods that have probiotics are dairy products, organic Kefir, sauerkraut, kimchi, miso soup, yogurt, and tempeh. For use of any and most commonly taken supplements, associations were positive for body mass index of under 25, greater physical activity, and health status reported as excellent or very good. If you eat a variety of healthy foods, chances are you won’t need supplements because you’re already getting everything you need. 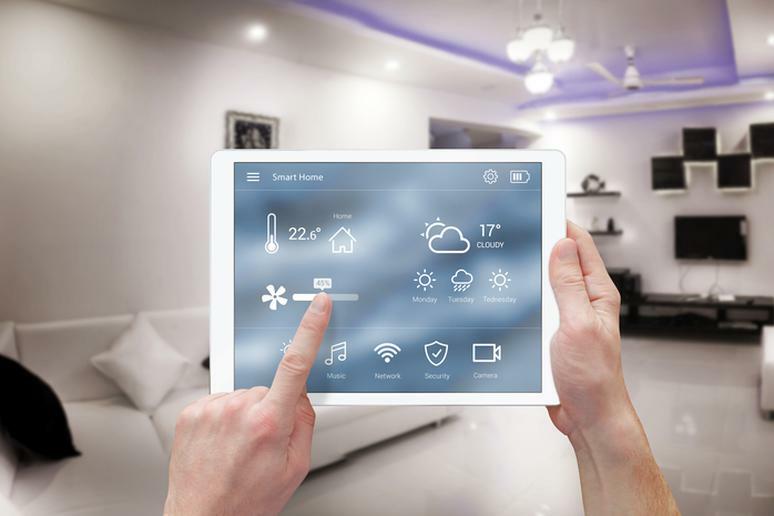 A study found that men exposed to a cool environment overnight for a month had an increase in brown fat, which burns chemical energy to create heat and help maintain body temperature, with corresponding changes in metabolism. The findings suggest that people may acclimate to cool temperature by increasing brown fat, which in turn may lead to improvements in glucose metabolism. Getting enough sleep is crucial, according to some studies. If you’re tired, your body’s ability to manage blood sugar levels is decreased and that can make you hungrier. Sleep deprivation affects the brain in a way that makes you want to eat more and not process food efficiently. It sparks a vicious cycle where you are left feeling tired, slowing your metabolism, and playing tricks with your hormones. Metabolism includes every little thing the body does to turn food into energy. Keeping the body sensitive to insulin is important. If cells are not responsive to it, the pancreas produces more and more to achieve an effect, which over time leads to diabetes and facilitates weight gain. Exercising on a regular basis is the best way to keep your cells insulin-sensitive. If you don’t like hot sauce or any other spicy foods, don’t force yourself. 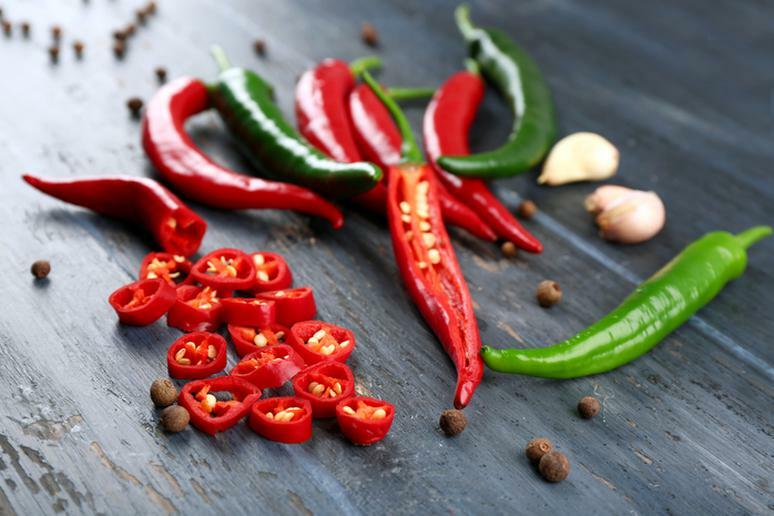 Mild peppers can boost your metabolism, too, new research has suggested. Ingestion produces an increase in oxygen consumption, which leads to an increase in your metabolic rate, now widely referred to as the thermic effect (TE) of food or diet-induced thermogenesis (DIT). The second you put food in your mouth, the body begins to process it and convert it to energy. 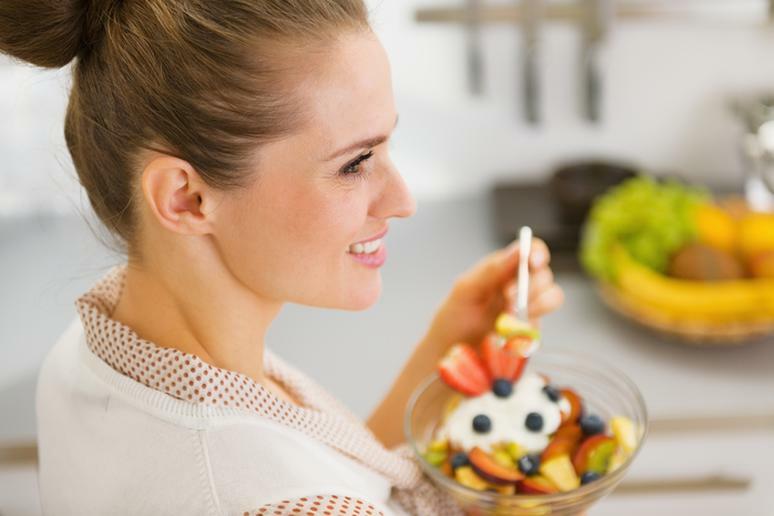 Eating smaller, more frequent meals will help keep your metabolism running smoothly. 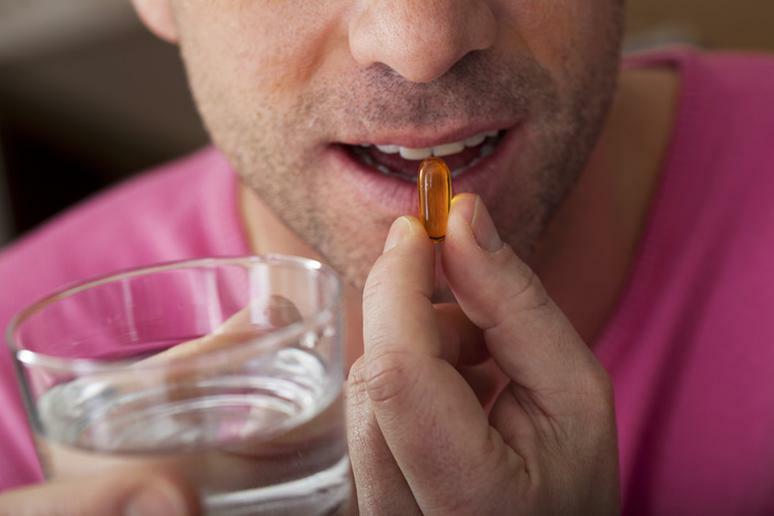 Not all experts agree on this and studies have shown conflicting results. Still, practicing portion control and eating every 3-4 hours has been recommended by many nutritionists for weight loss. German researchers found that drinking 500 ml (16 oz.) of cold water increases metabolic rate by 30 percent in both men and in women. The increase was observed within 10 min after completion and reached a maximum 30–40 min after water drinking. The effect was sustained for more than an hour. The increase may be the result of the body working hard to heat the water to body temperature. As you get older you may notice that you’re gaining weight in new places. This is due to mitochondria, the structures within cells that convert food into energy, slowing down. Subsequently, you can’t burn calories like you did before, according to Dr. Oz. To combat the loss of mitochondria, cut 100 calories from your daily intake. 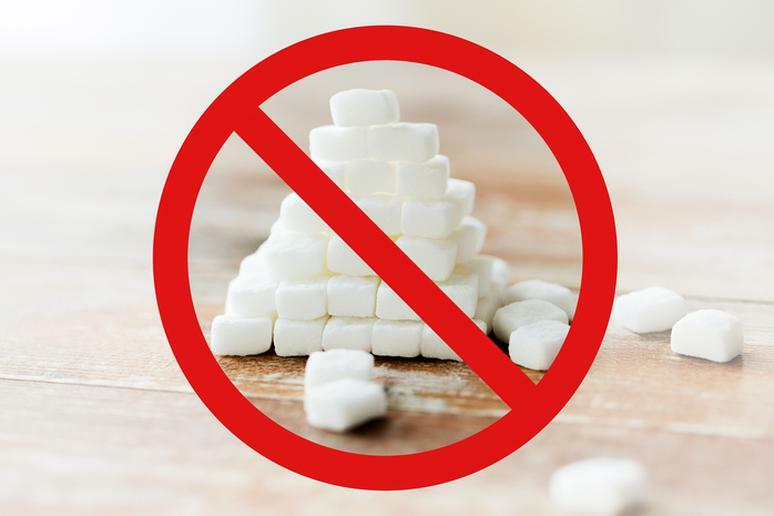 Avoid sauces, salad dressings, mayo, cheeseburgers, and sugar. 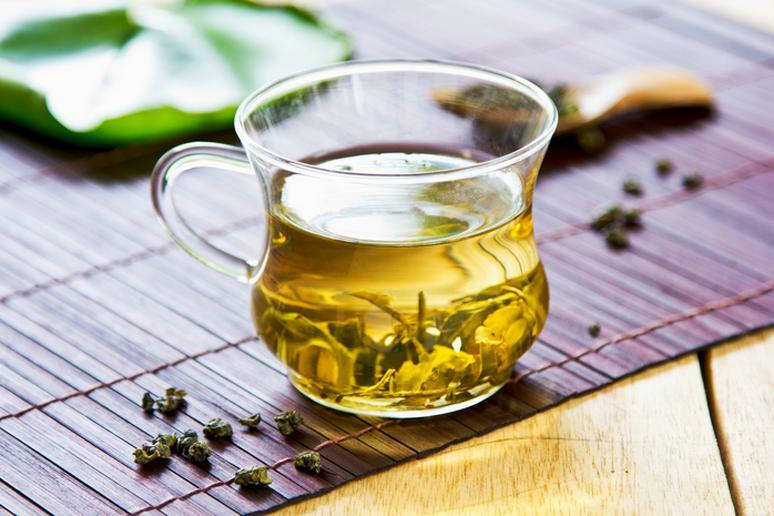 Green and oolong tea, according to studies, help increase metabolism by 4 to 5 percent. They also increase fat oxidation by 10-16 percent, and have been proposed to counteract the decrease in metabolic rate that is present during weight loss. The teas’ metabolism-boosting properties may also help prevent weight loss plateaus. If you’re dieting and have been advised to eat egg-white omelets, reconsider. The yolk is actually the better and healthier part of the egg. Among other important nutrients, it’s also where vitamin D is found. 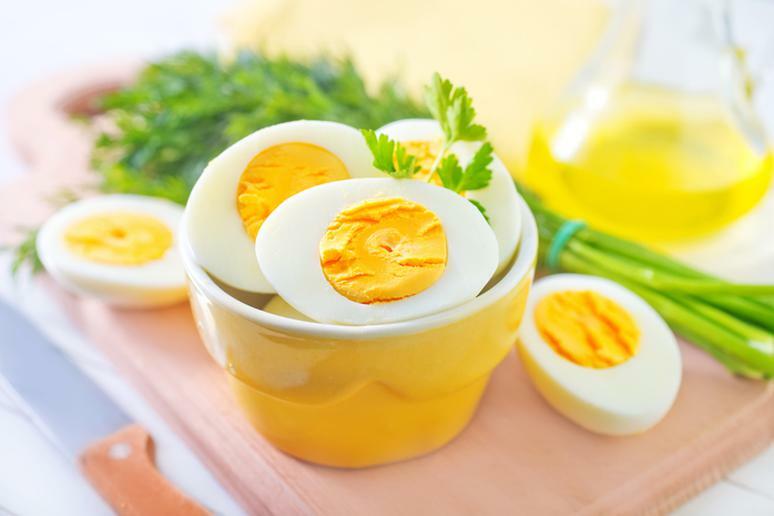 Also, the all-natural, high-quality protein helps build muscle, according to research, and allows people to feel fuller longer and stay energized, which can assist with weight management. In a study, metabolic rate increased significantly during the 3 hours after caffeine ingestion. 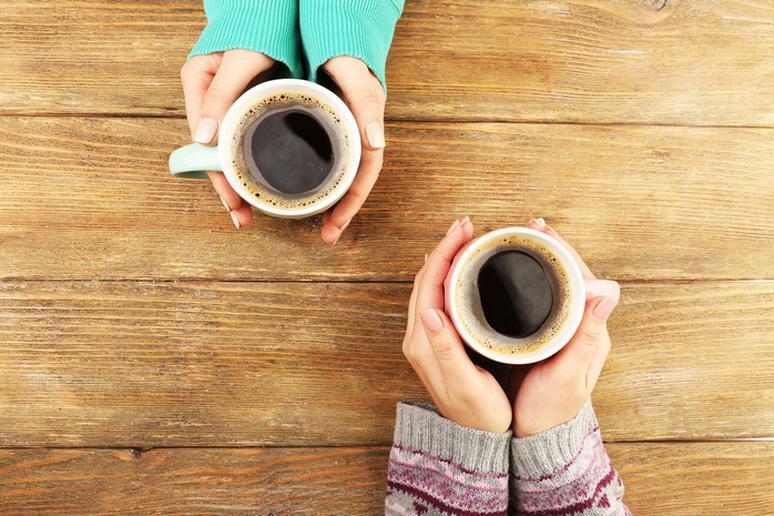 Caffeine/coffee stimulates the metabolic rate in both control and obese individuals. It is accompanied by greater oxidation of fat in normal weight subjects. Caffeine can increase the metabolic rate by 3-11 percent, according to some research, and improve exercise performance by more than 10 percent. It’s not all about muscle. People do resistance training to build muscle and cardio to burn calories, increase metabolism, increase cardiovascular health and responsiveness, and improve mood. You have to keep your metabolic pathways open. Change your routine to force the muscle cells to respond to a slightly different stimulus or stress, which is what boosts the metabolism. 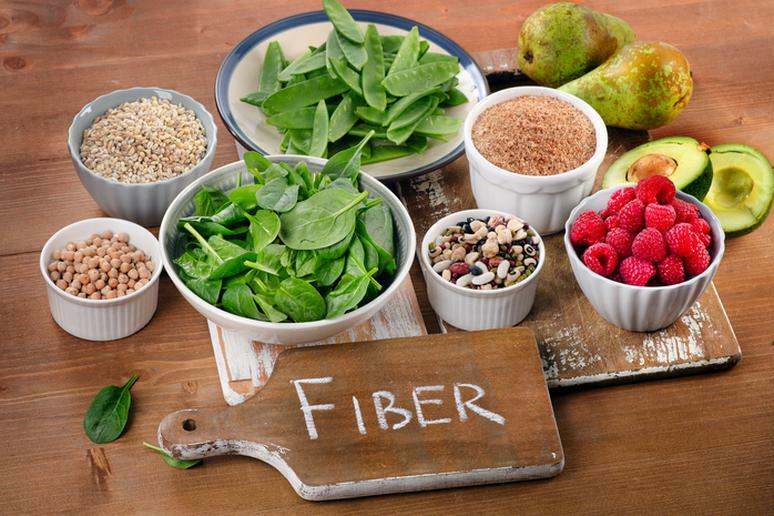 Research indicates that dietary fiber consumption contributes to a number of unexpected metabolic effects such as improvement of insulin sensitivity and effects on various metabolic and inflammatory markers associated with the metabolic syndrome. To fuel right, eat at foods that are high in fiber, like certain fruits and vegetables, three hours before you exercise and you’ll burn more fat. 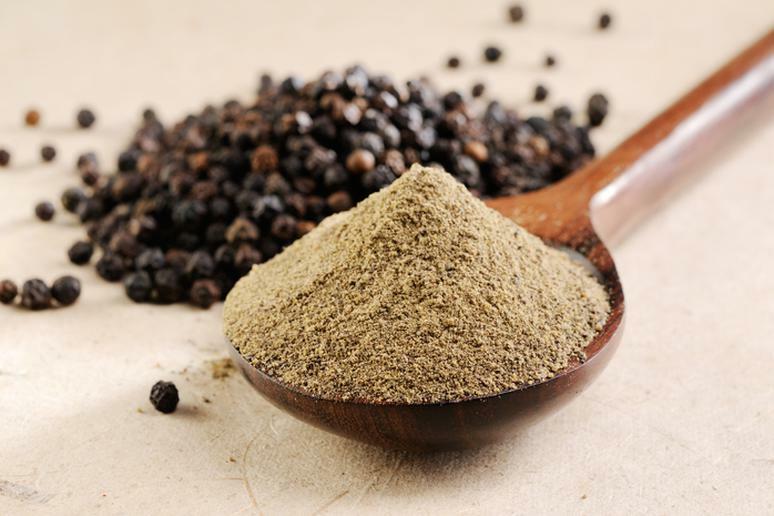 Black pepper contains the alkaloid piperine, which helps speed up metabolism. It also inhibits the growth of cancer cells and protects against neurodegeneration and cognitive impairment. Choose black pepper over salt, too. This way you won't be consuming too much sodium which can cause many health problems. A vicious cycle begins when you decide to skip a meal. If you’re not supplying the body with enough calories every few hours when it’s hungry, it’s going to think that a crisis is coming and switch to “starvation mode.” It’s an automatic self-defense mechanism. The body is conserving energy for later, which means it’s not burning calories and you’re not losing weight. 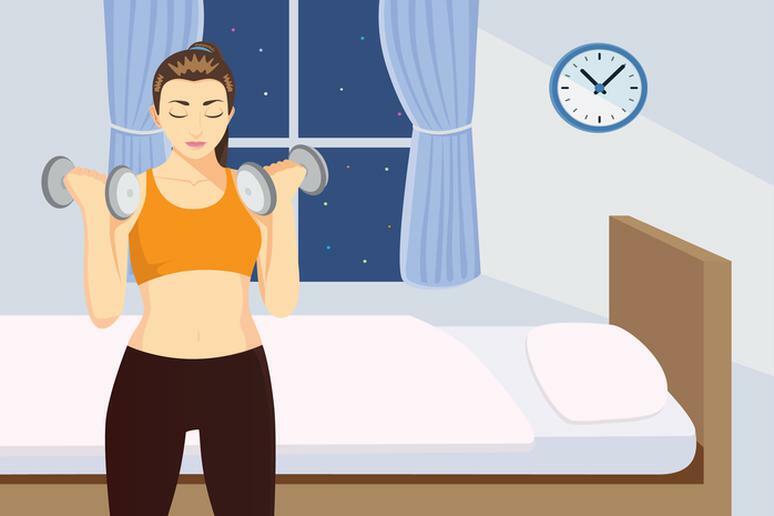 To burn more, especially belly fat, while you sleep, you may want to consider doing some strength exercises about half an hour before going to bed. In a study, people who performed resistance training had a higher resting metabolic rate for an average of 16 hours after exercising. There is no need to overdo it – simple weight lifting moves will suffice. 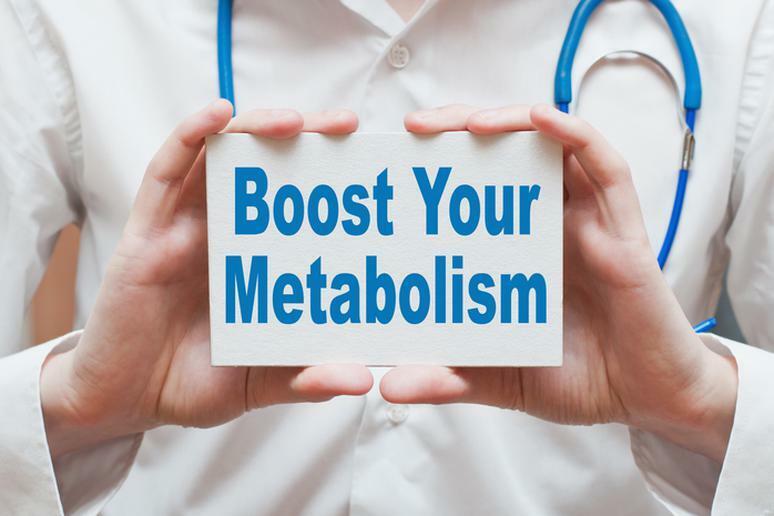 Every time you eat, your metabolic rate increases slightly for a few hours. 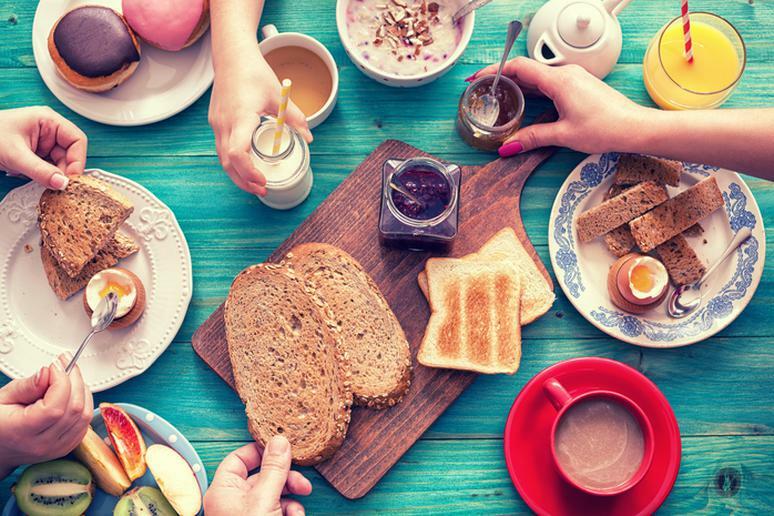 Skipping breakfast may cause your resting metabolic rate to decrease by 5 percent, which doesn’t seem like a lot. However, overtime it can lead to weigh gain of about 10 pounds a year, according to a study. Certain ingredients in chocolate can help boost a person’s metabolism, making the body work harder to burn off fat, according to research. 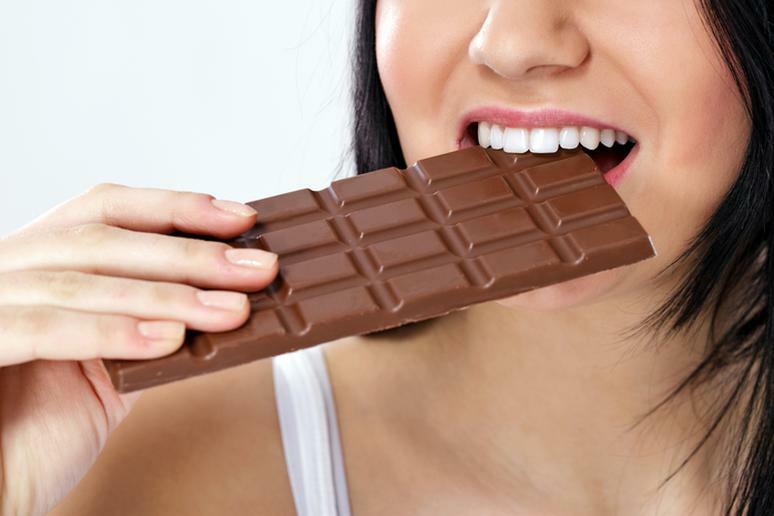 “Adults who consumed chocolate more frequently had a lower BMI than those who consumed chocolate less often.” The study observed the effect of chocolate on the metabolism of 972 men and women. Diet, calorie intake and BMI were all taken into consideration. Excessive sitting impacts our body’s metabolic system. 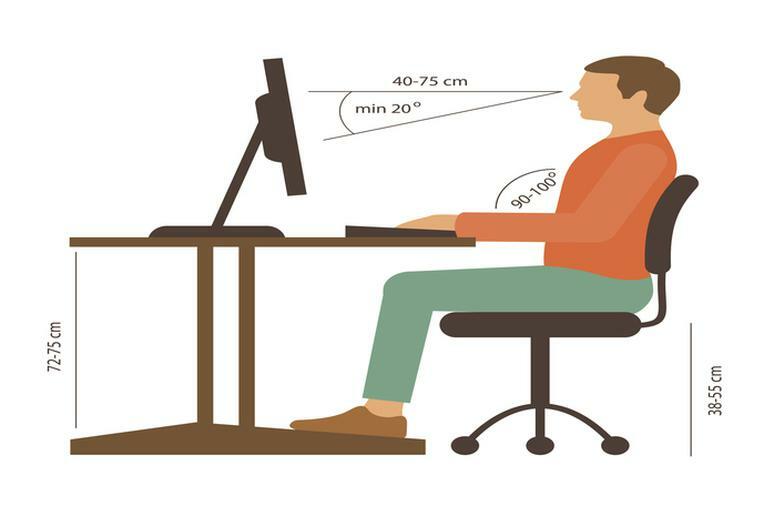 A study has shown a significant increase in caloric expenditure in subjects that were standing at a standing classroom desk, compared with sitting at a standard classroom desk. 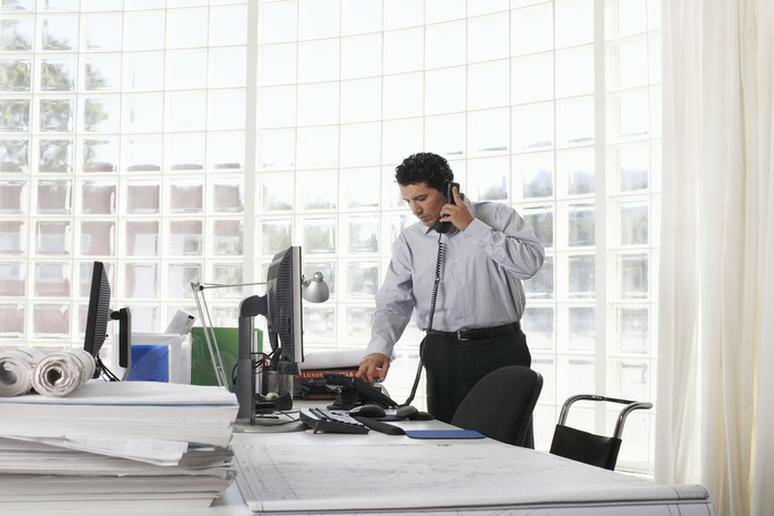 Don’t sit yourself to obesity and even death, and apply these tips to avoid prolonged sitting. Burning fat is just one reason why coconut oil is magic. 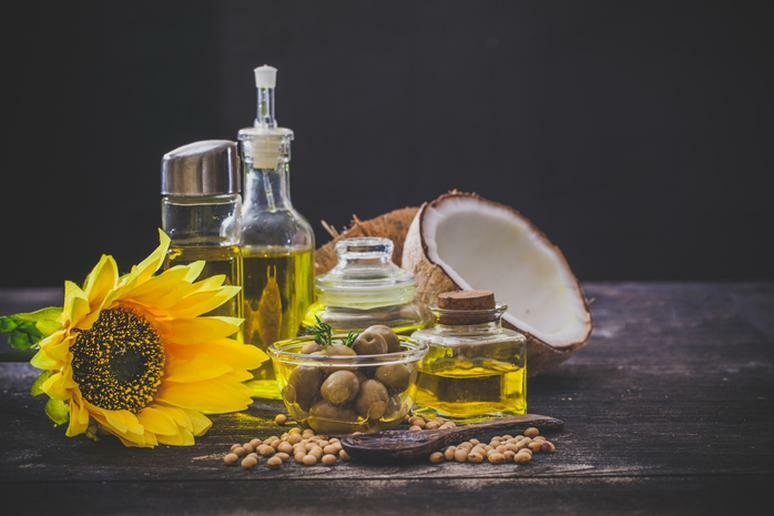 According to Authority Nutrition, “the medium-chain triglycerides (MCTs) in coconut oil can increase energy expenditure compared to the same amount of calories from longer chain fats.” Olive oil is good for salads but skip it if you’re preparing a hot meal. The phenolic compounds present in olive oil are strong antioxidants. Dehydration is making you sick in many ways, one of which being a sluggish metabolism. 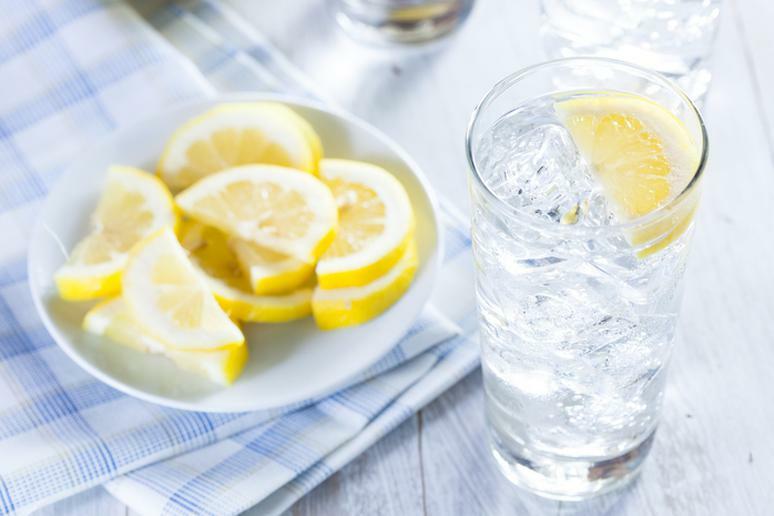 Experts often recommend drinking more water to burn calories. All of your organs need water to function, so when they don’t have enough, the body’s basic processes slow down. Experts recommend people to eat or drink within 30 minutes after a training session because that’s when the body has the least amount of stored glycogen (the energy it has just used). Your muscles are ready to take in whatever you give them and what is better than protein. Yogurt and milk, especially chocolate milk, are the ideal snacks. High-intensity interval training, also called HIIT workouts, boost your metabolism and burn more fat than conventional cardio. The biggest draw to a HIIT workout, short but high-intensity exercises, is its ability to keep the body burning fat even after the workout is over, according to Dr. Axe. Stretch your arms above your head and breathe. This will help improve blood circulation and metabolism. You are, after all, keeping your body active and boosting energy levels. Stretching also improves flexibility. The ability to easily move around is crucial for preventing injuries and back pain, increasing blood supply and nutrients to the muscles, decreasing soreness, and improving posture.